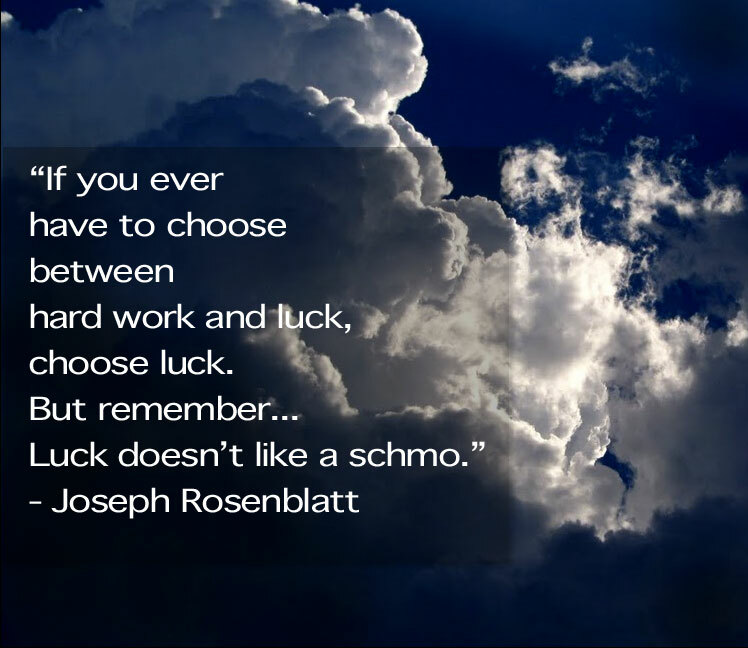 My grandfather, Joseph Rosenblatt, was a great influence on me through my whole life. He flew around the world to be there for my birth and he died on the night we brought our first son home from the hospital after he was born. I believe we were connected at a soul level. It’s something I’ve never forgotten. In fact, it’s a core element of my philosophy in life. I remember the year he died, as you were really open about how it affected you. Thanks. Yeah, it was one of those big moments in my life. And thanks for the video. Curiosity–is there a reason that you use Captcha and not ReCaptcha? Or do you already use ReCaptcha, and my eyes are going bad?